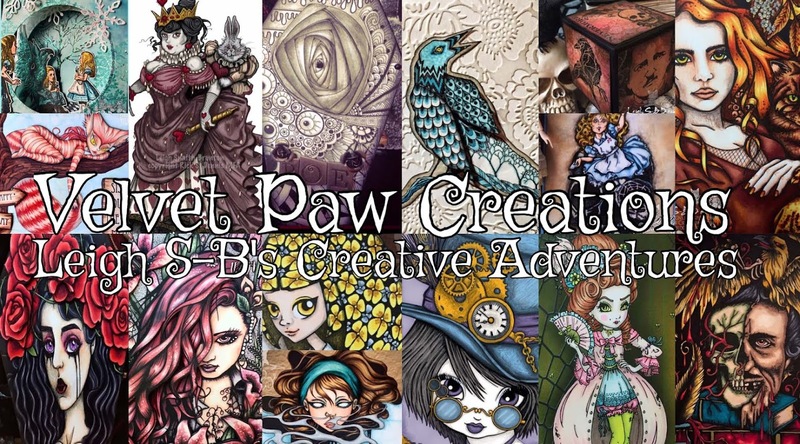 Velvet Paw Creations: Vintage Shabby Chic Mom's Day Cards for Blockheads Paper Arts! 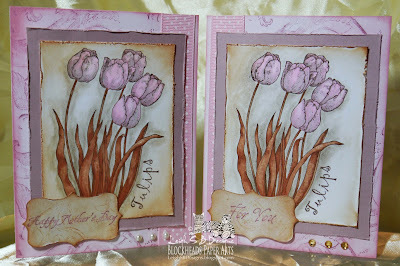 Vintage Shabby Chic Mom's Day Cards for Blockheads Paper Arts! 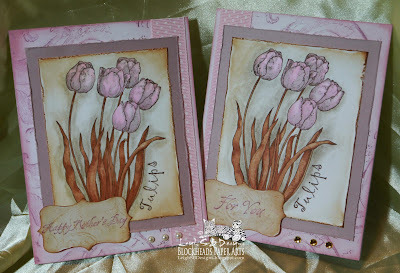 This month at Blockheads Paper Arts the design team is creating projects with the Shabby Chic style and today I'm sharing two vintage shabby chic Mother's Day cards. They're similar to each other but have slight differences too. I put the pink polka dot ribbon on opposite sides, used amber self adhesive gems on one and pearls on the other and the sentiment on the left card says "Happy Mother's Day" and the other says "For You". 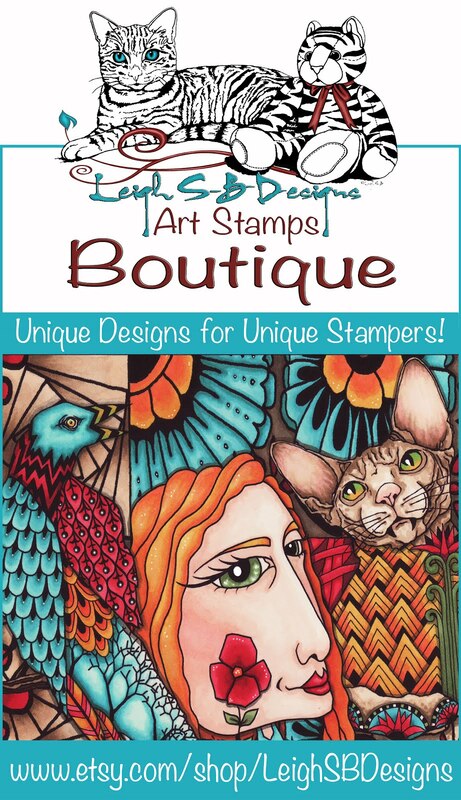 All the stamps used are exclusive to Blockheads. 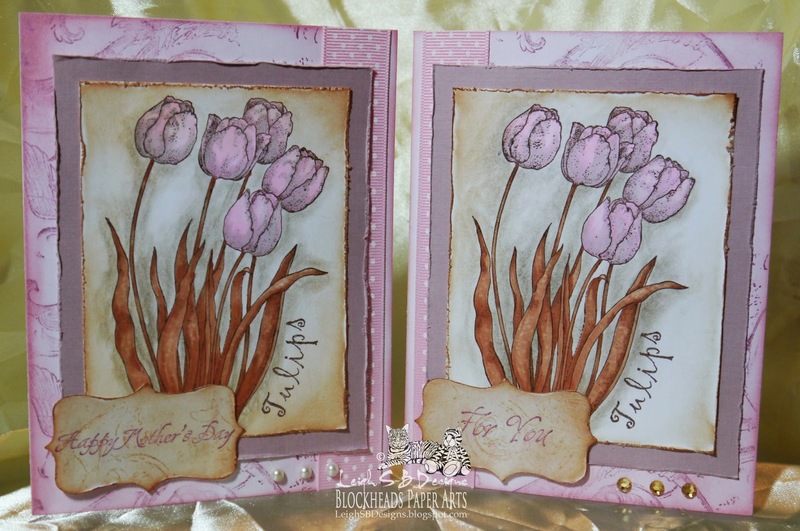 The tulips are from the Flowers full sheet, the sentiments are from Daisy Verses and on the backgrounds I used an architectural flourish image from the Geco-Roman set. Stamp the large tulips image onto Neenah Solar White cardstock twice with Rich Cocoa Memento Ink and colour with Copic markers. I used RV10, E13, 15, W1 and the colourless Blender to add texturing to the leaves. Trim the two panels, distress the edges with Tim's Tonic Paper Distresser tool and apply Tea Dye Distress Ink to age. Adhere the panels to a sheet of dusty pink cardstock with craft glue and use Perfect Layers tool #2 to cut the mats with a 1/2 " border and distress the edges as well. Make two folded cards from white cardstock and stamp the architectural flourish image three times down one side of each card front with Perfect Plumeria VersaMagic ink and apply Pink Petunia VersaMagic to the card with a foam ink applicator tool. To give the cards the variation I mentioned I stamped opposite sides and adhered the pink polka dot ribbon with double-sided tape down the part that didn't get stamped. 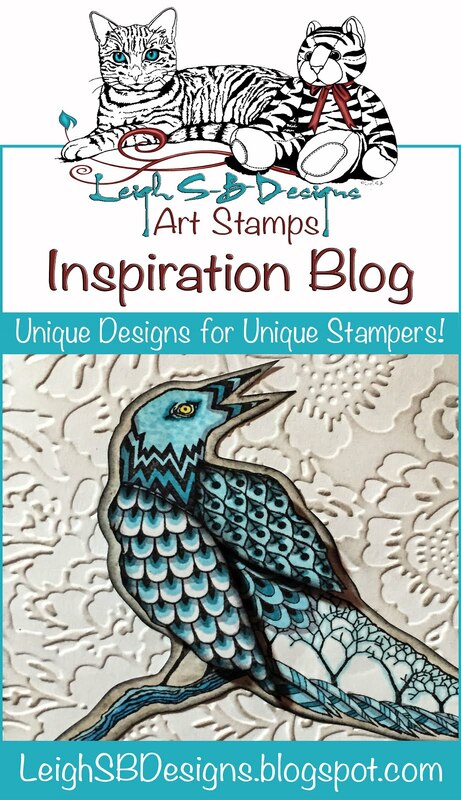 Loosely apply Tea Dye Distress Ink to the Greco-Roman flourish and stamp it onto some scrap pieces of white cardstock for a faded and worn look then stamp the sentiments with Perfect Plumeria VersaMagic ink and die cut out the labels with a Spellbinders or Quikcutz die. 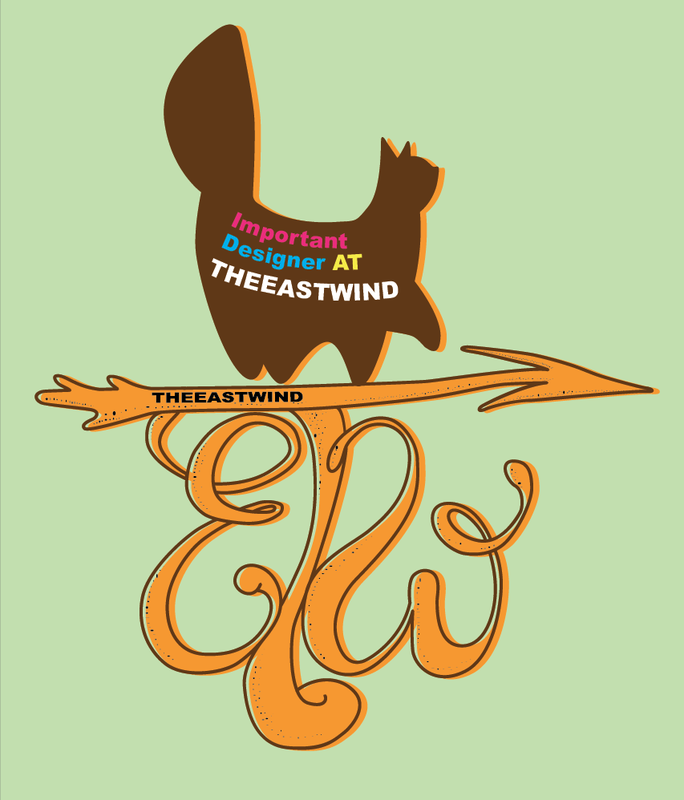 Tatter the edges slightly with the Paper Distresser tool and apply Tea Dye Distress Ink to age. Adhere the labels to the card fronts with craft glue and embellish one with amber gems and the other with pearls. Complete the cards by decorating the inside with a single stamped tulip. 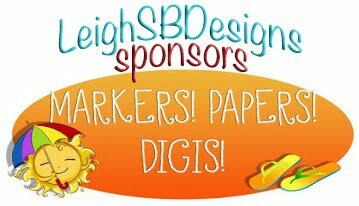 Thanks for visiting with me today and if you'd like to see more shabby chic-ness then stop by the Blockheads Blog to see what my fellow team mates are creating too. Before you go I'd like to remind you about the events currently happening on my DominoART Blog! 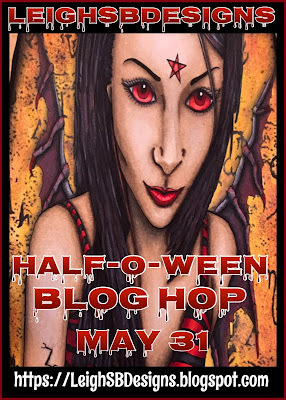 15 Days of Half-O-Ween with a reader's scary project featured on alternate days all month long. 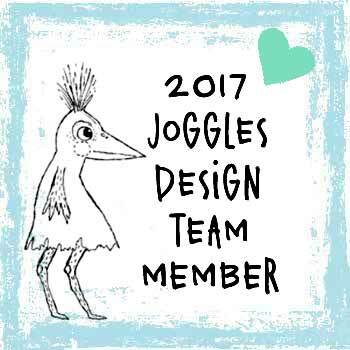 There's still some days available if you want to come and play and be in the running for 3 awesome prizes sponsored by Lost Coast Designs! 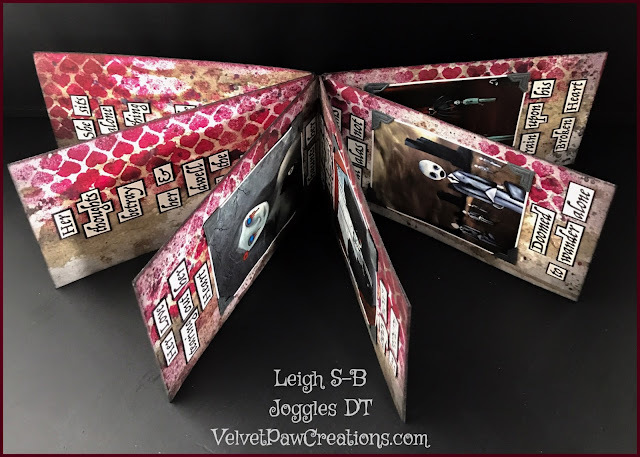 DominoART Challenge #3 - Scary Half-O-Ween Playing Card Projects! 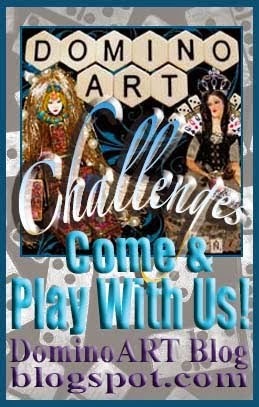 I challenge you to create a scary creation and incorporating Playing Card which is the featured game this month! The prize is sponsored by Smeared Ink! 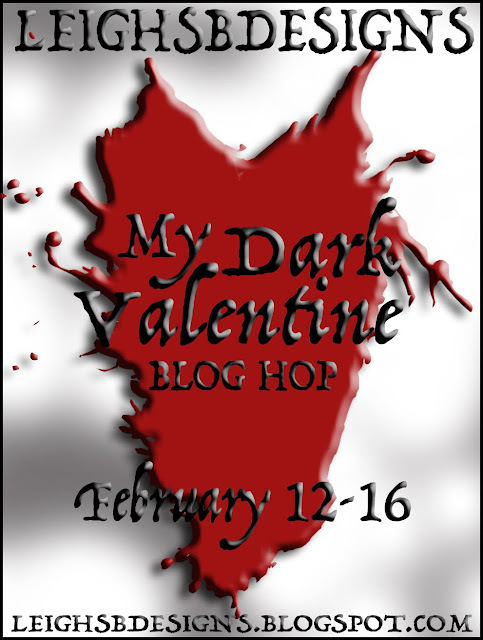 On June 4 I'm taking part in the Smeared Ink Skull Appreciation Day blog hop here on Leigh S-B Designs and on my DominoART blog! I'm making an event of it on DominoART and want to feature various projects by my readers! 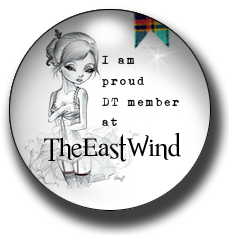 So pop on over for all the details and sign up! Wonderful cards Leigh love the colouring! !